It's not the first time we've looked to Sir John for trend predictions. He brought us PB&J lips, a technique coined for mixing different shades of lip colors and smacking your lips together to create a personalized look. "The PB&J hack is actually one I stole from Beyoncé," he told us, "It's like you're walking around with a piece of art on your face." Below, Sir John explains his favorite ways to make it work. 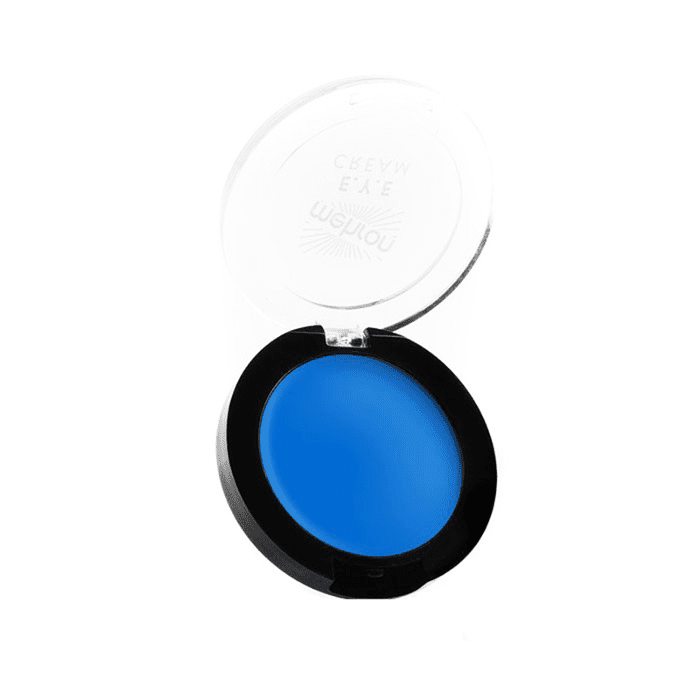 "Cobalt is one of those shades that is universally flattering for anyone, at any age, with any skin tone," Sir John continues. 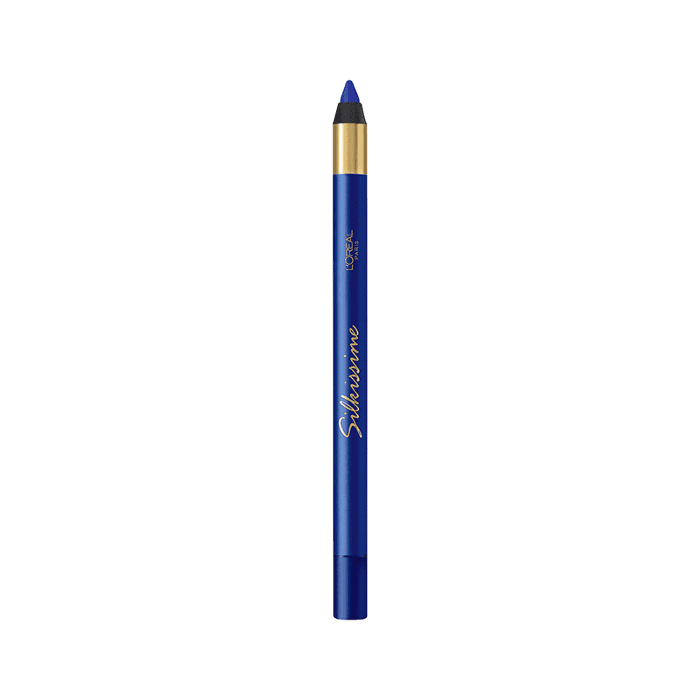 "The denim-cobalt look brightens up your eyes with essentially just one product—the liner." It's bold, but you don't have to be scared of mixing denim-colored liner with even more color. 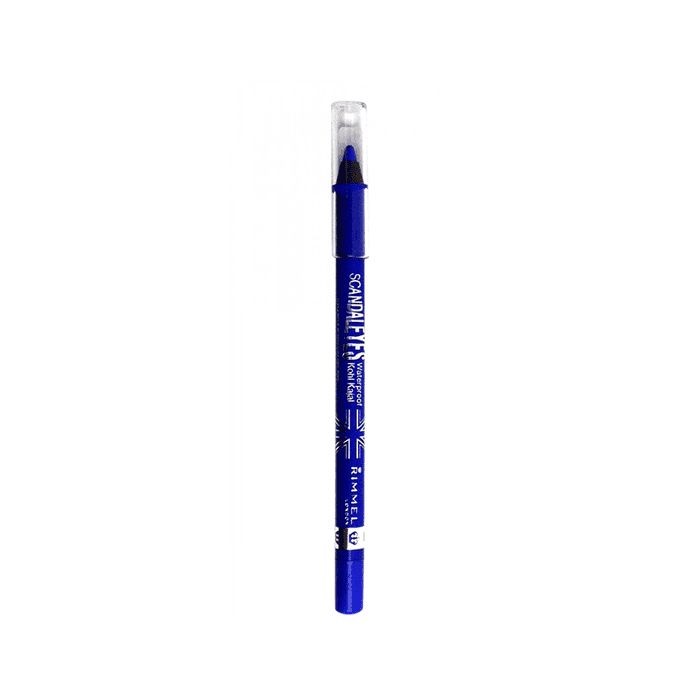 "If you want to dial it up, you can also pair cobalt liner with a merlot, plum, or red liquid lip. It's chic with a T-shirt and jeans or dressed up for an evening out." 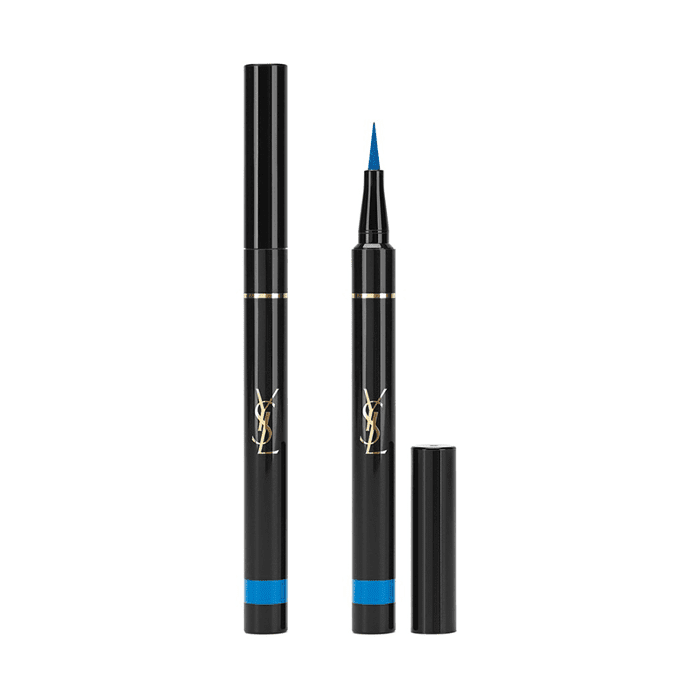 "You can also mix the cobalt with a different color liner to create a fun, custom shade," says Sir John.